Deputized by the interstellar police force known as the Stewards after freeing a colony from Azlanti occupation, the heroes journey to the Azlanti Star Empire to rescue their friend who is being held captive on a well-guarded prison moon. After visiting an outlaw space station nearby, the heroes stage a daring breakout under the nose of the penal colony’s warden. But the experimental starship drive is still out there, and the heroes must track it down to prevent the Azlanti from making it operational! 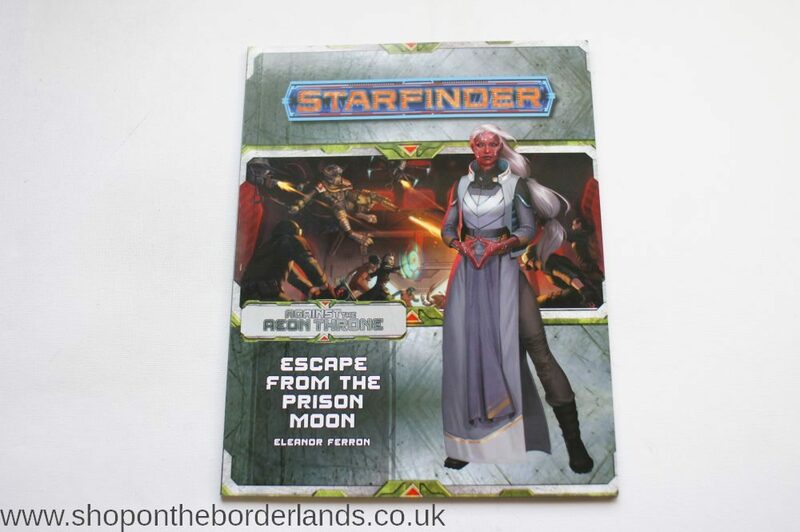 “Escape from the Prison Moon,” a Starfinder adventure for 3rd-level characters, by Eleanor Ferron. 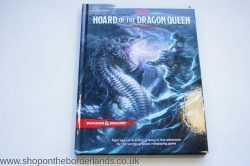 A detailed look at the culture, history, and territories of the expansionist Azlanti Star Empire, as well as a trove of Azlanti gear both magical and technological, by Robert G. McCreary, with Jason Keeley and Lyz Liddell. An examination of many of the species conquered by the Azlanti Star Empire, by Saif Ansari. An archive of new creatures, from radioactive dragons to plants that produce areas of zero gravity, by Eleanor Ferron, Joe Pasini, David N. Ross, and Owen K.C. Stephens. 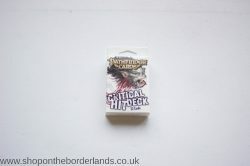 Critical Hit Deck (Gamemastery, Paizo) for d20 / Pathfinder / D&D 3rd/3.5th ed.